Discover the origins of some of today's most popular drug therapies. Explore case histories and gain insight into major classes of antibiotics, antiviral drugs, analgesics, steroids, compounds designed to lower cholesterol, and more. Review the steps required for FDA approval.? 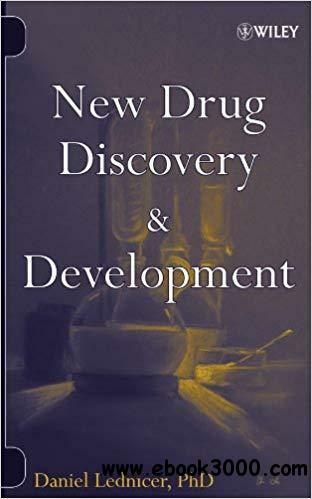 This is a great reference for students in medicinal chemistry, researchers in pharmaceuticals, and medical practitioners.